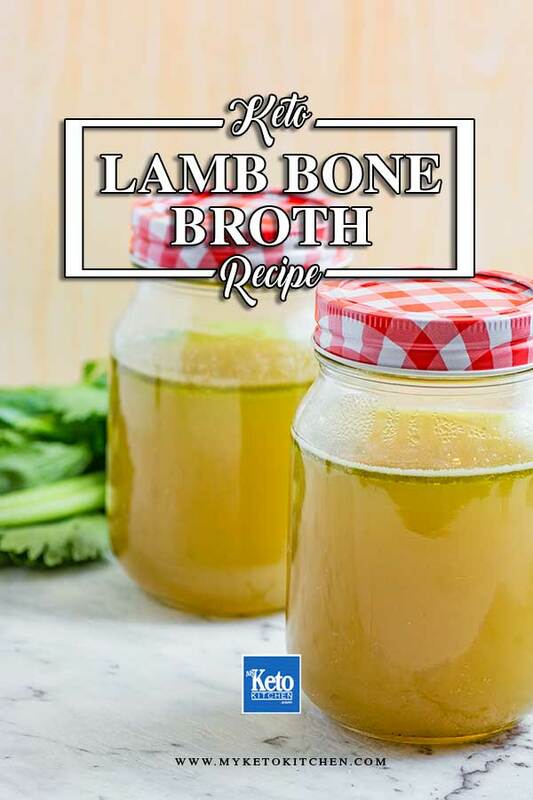 Lamb and Herb Bone Broth - Low Carb "Healthy Minerals & Nutrients"
Did you know that you can make your own Homemade Lamb and Herb Bone Broth? This hearty broth is made from the leftover bones after cooking our Low-Carb Lamb Madras? Broths are a staple among low-carb, paleo and ketogenic diets. Learning to make your own homemade bone broths in bulk will save you money and will be of better quality. Bone broth and stock are all built on the same basic foundation; water, bones, sometimes meat, and vegetables. Stocks and broth are often cooked in under 6 hours. The best broths are cooked in excess of 24 hrs to really draw all the nutrients from the bones but 8hrs does a great job too. Our lamb and herb bone broth can be used to replaced chicken, vegetable or beef stock in your favorite recipes. We use it to enhance the flavor of our Winter Lamb Stew. Our lamb and herb bone broth recipe serves 4 people. It can be stored in the fridge for up to 1 week or frozen for up to 3 months. Place lamb bones into a roasting pan and cook for 30-40 minutes, until well browned. In a large stock pot, add the oil and place over medium heat. Add the onion, carrot, celery, garlic, thyme, and rosemary and saute for 5 minutes. Add the lamb bones and scrape any fat or juices from the roasting pan into the pot. Add 1 gallon of water and allow to come to a simmer before reducing the heat to low. Simmer for 8-24 hours uncovered, adding more water when the level drops. The amount of water you need will depend on how long you wish to cook the broth for. After the broth is cooked for your desired length of time, strain the broth through a fine mesh strainer. Enjoy hot or chill and use as desired. 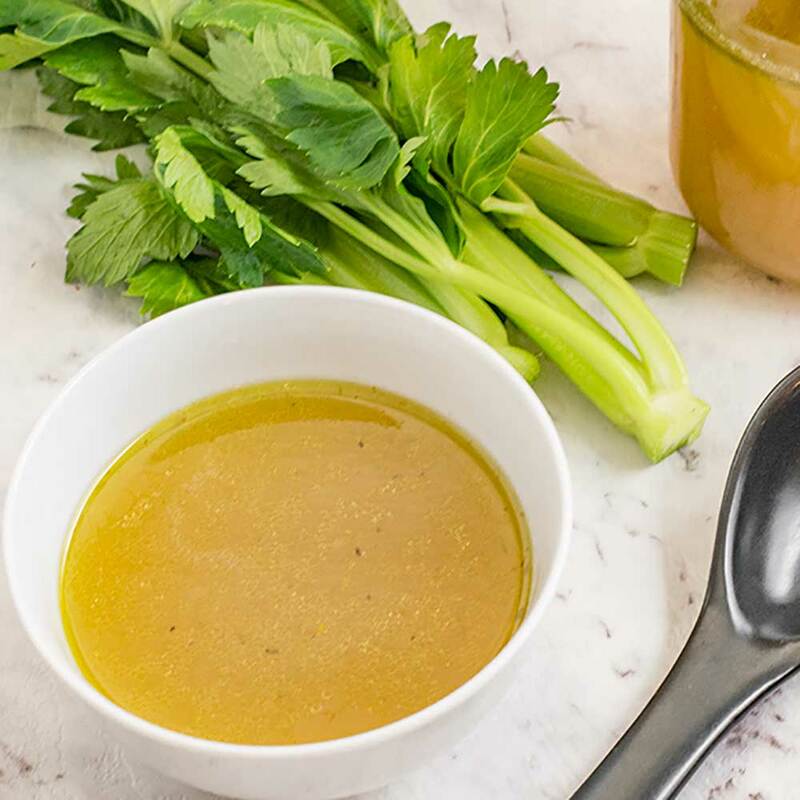 Lamb bone broth isn’t just a winter recipe you should make it all year round. 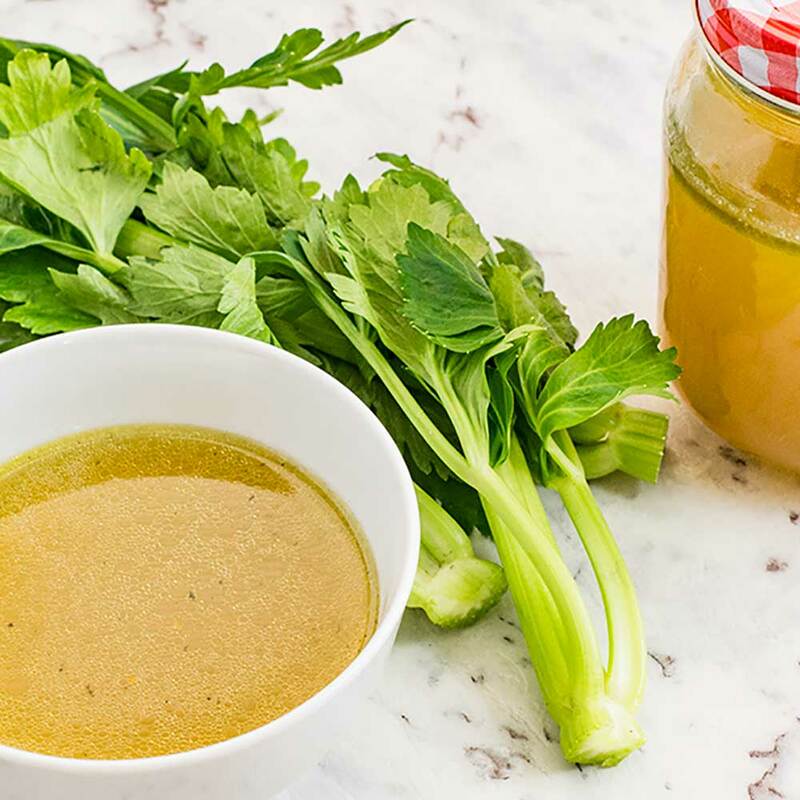 Bone Broth Recipe - Lamb and Herb - "Healthy Mineral & Nutrients"
This Homemade Lamb and Herb Bone Broth recipe is easy to make and full of nutrients. 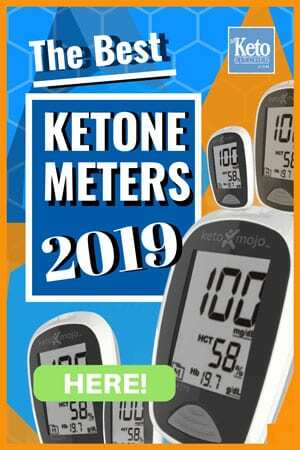 Include it in your diet to help stave of keto flu and keep your immune system in top shape. A very easy and tasty recipe that makes use of leftovers from other recipes. Add the onion, carrot, celery, garlic, thyme and rosemary and saute for 5 minutes. Bone broth is packed full of essential minerals and helps maintain essential electrolyte balance. Bone broth has lots of health benefits. To make a larger batch of the Lamb and Herb Bone Broth recipe, simply adjust the serving amounts in our easy to use recipe card above. Don’t forget our Lamb and Herb Bone Broth is an excellent way to keep keto flu at bay. Thank you for this awesome looking and healthy recipe..